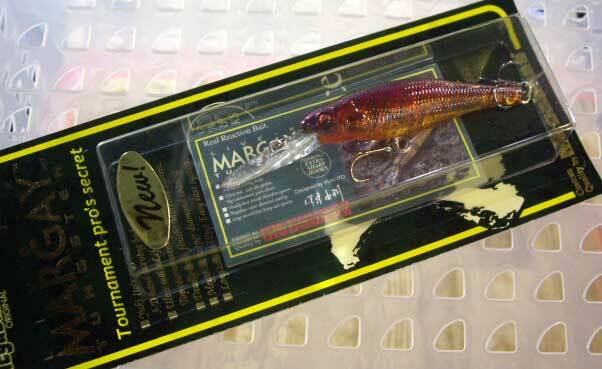 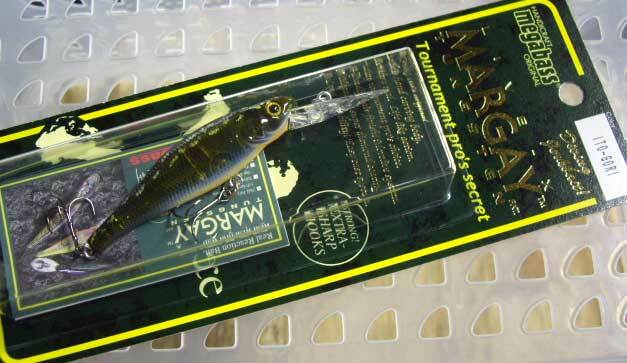 The same features for SMOLT apply for MARGAY. 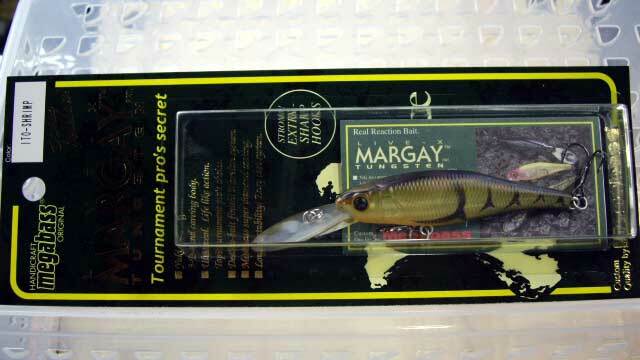 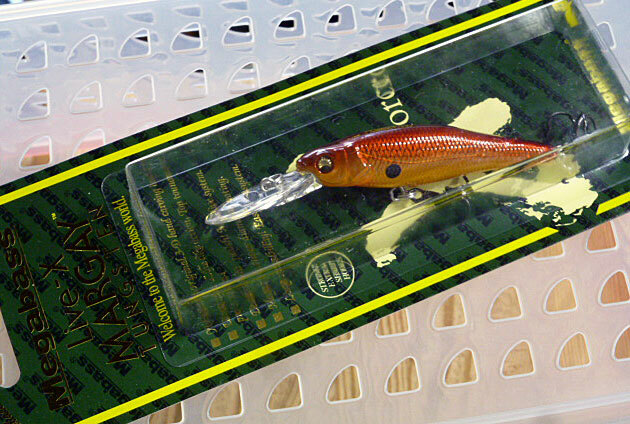 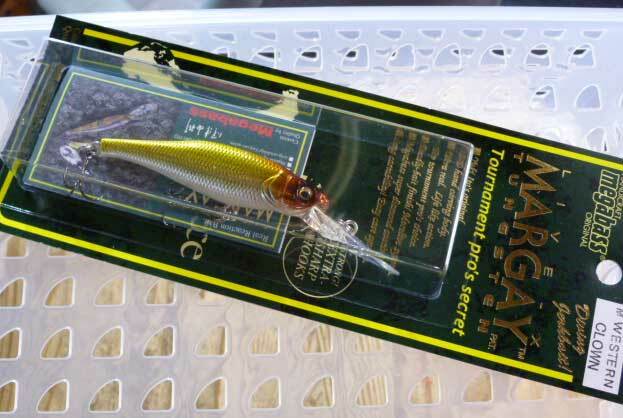 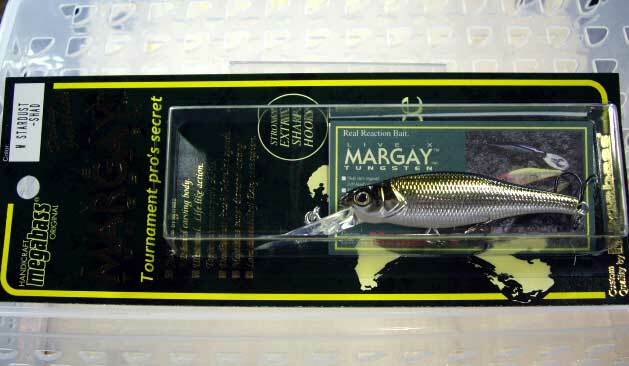 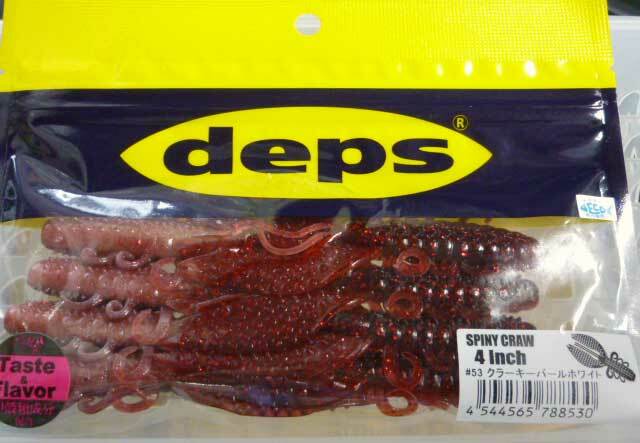 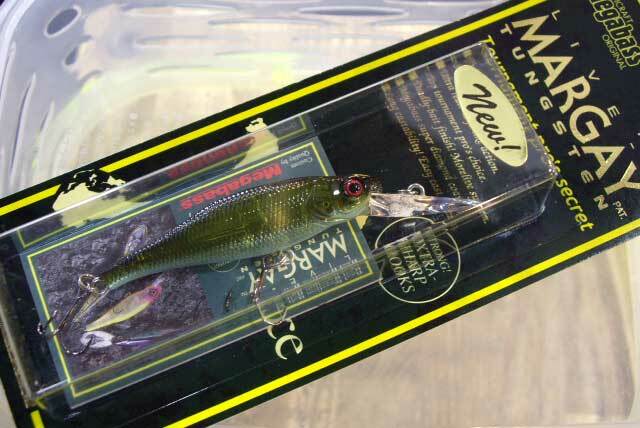 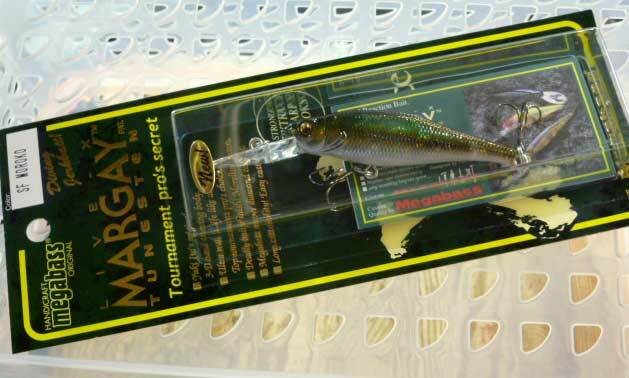 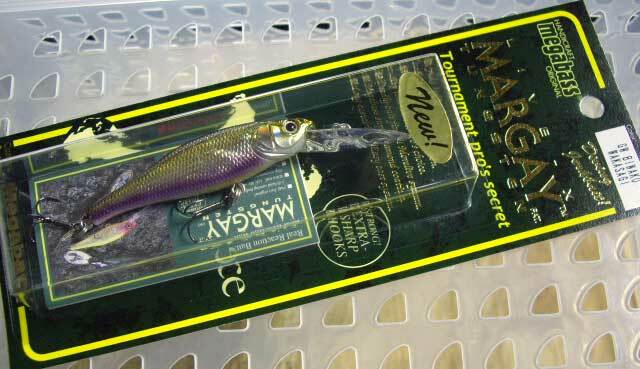 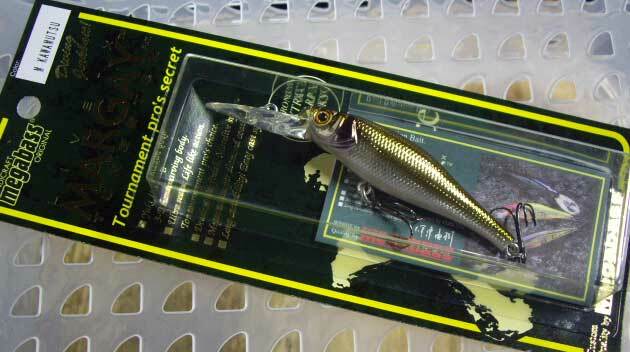 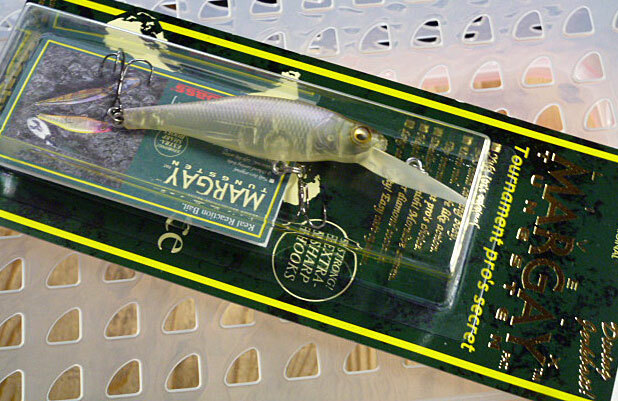 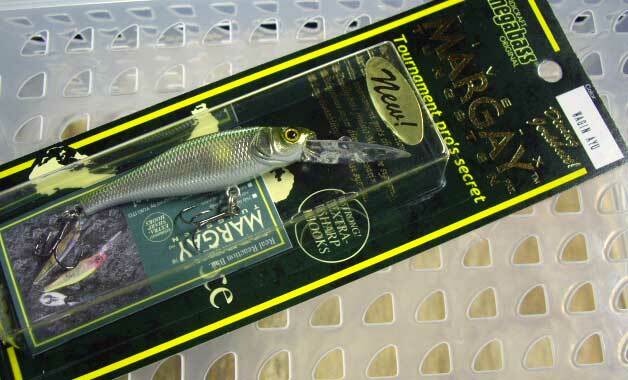 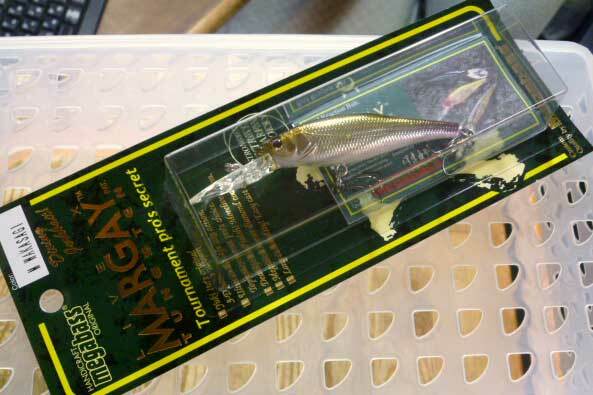 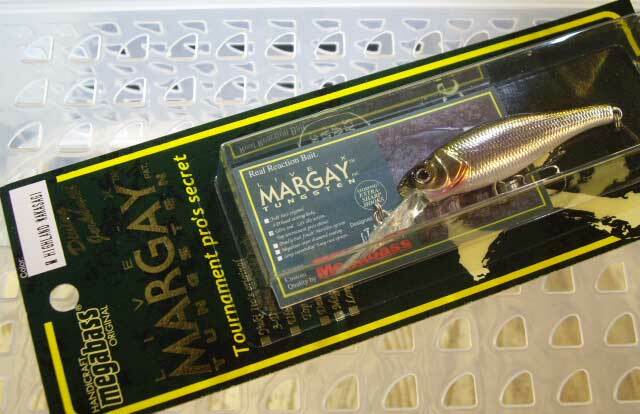 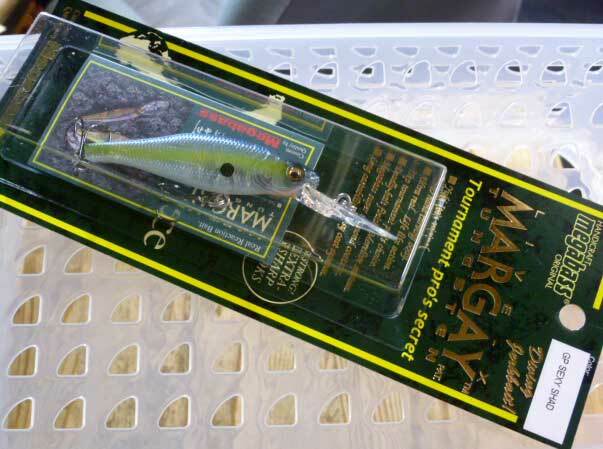 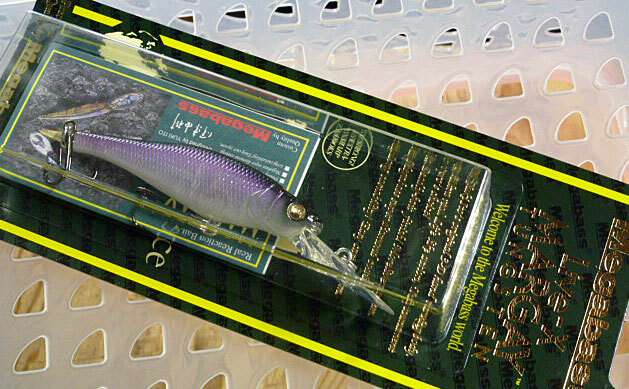 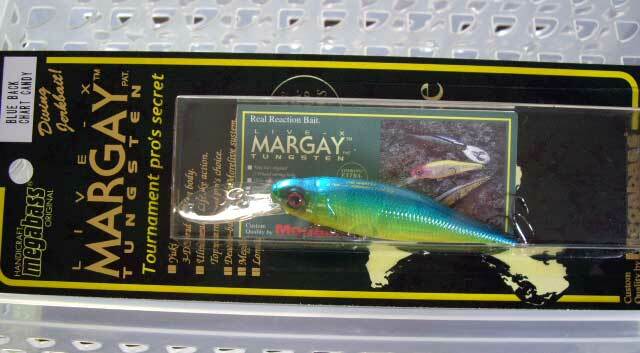 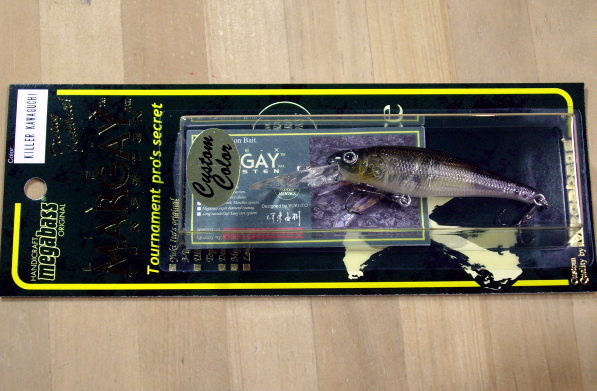 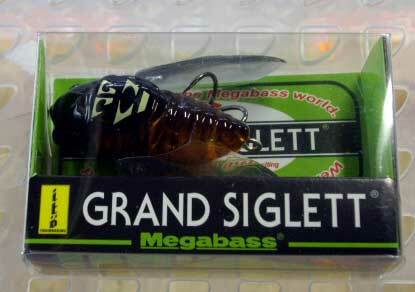 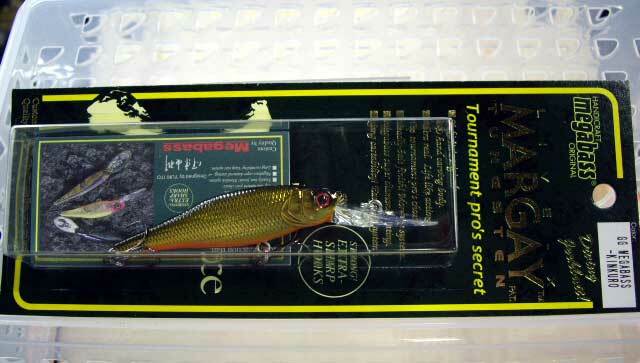 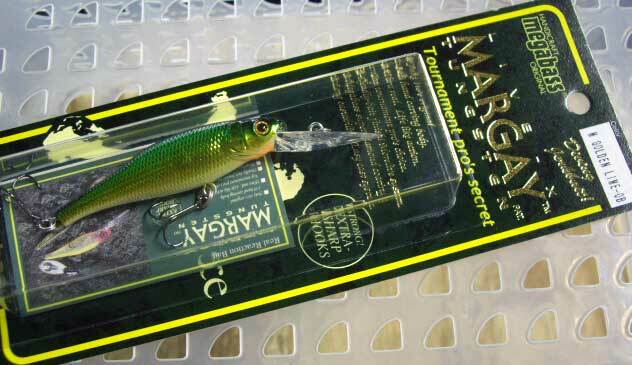 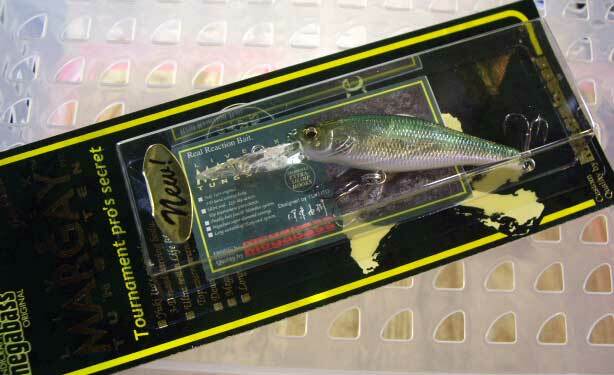 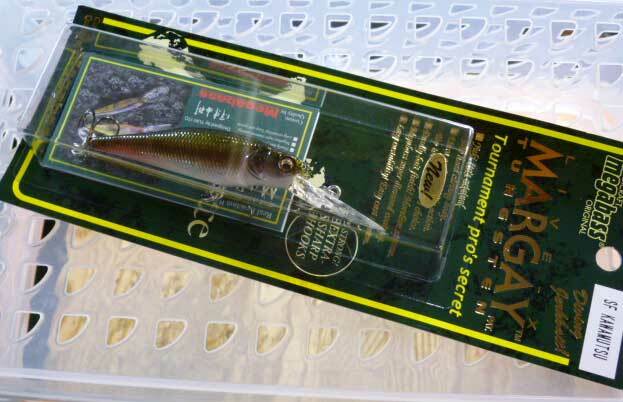 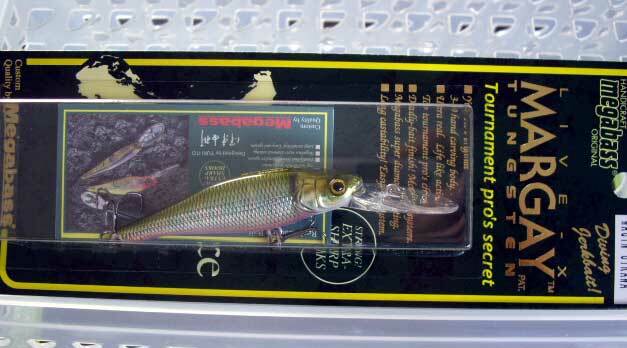 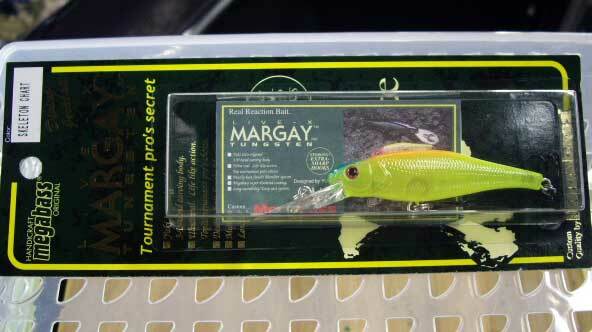 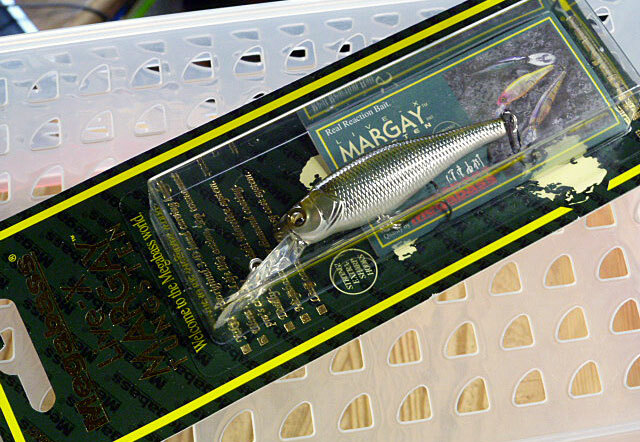 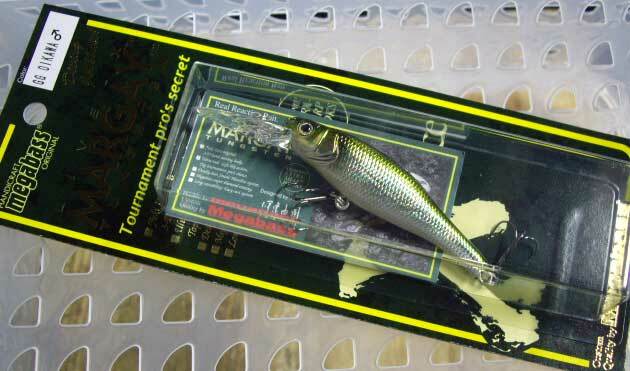 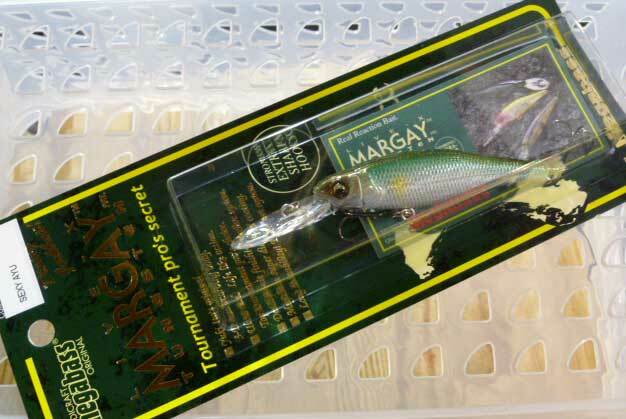 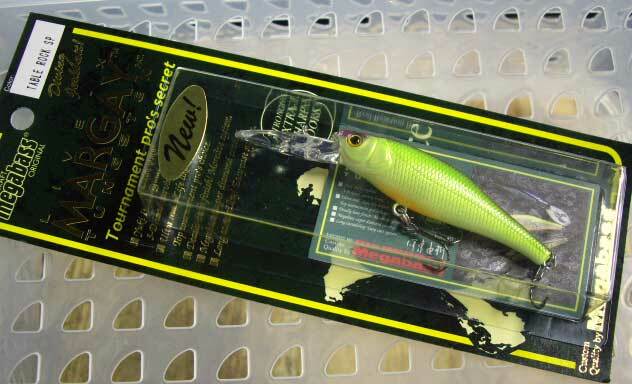 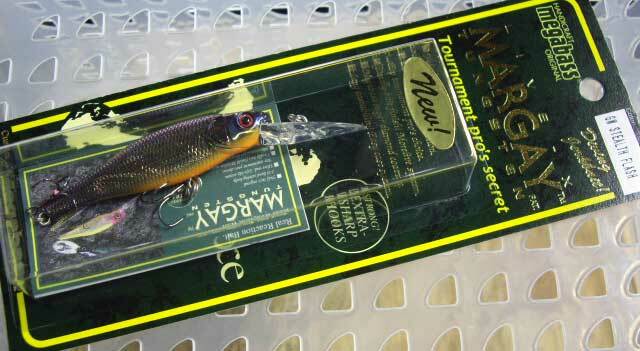 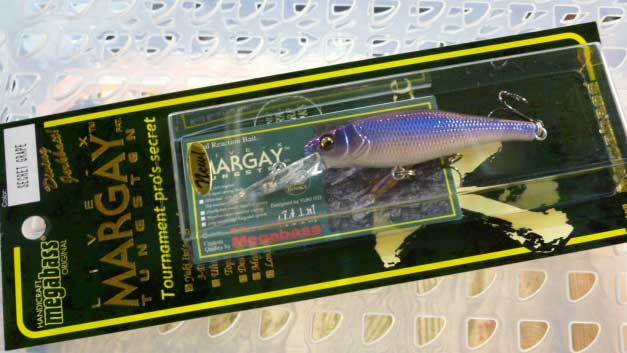 Again, the idea was to create a cranking jerk-minnow or more precisely a minnow-shaped jerking crankbait. 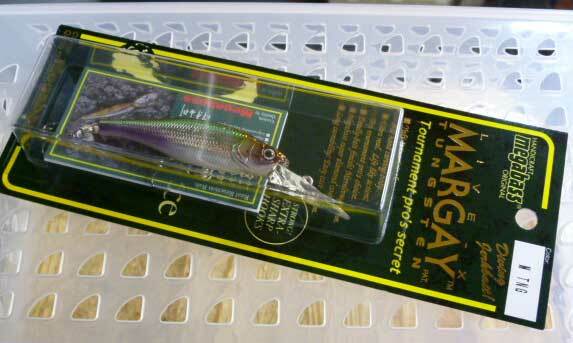 The secret of MARGAY's tricky jerking actions is the MULTIWAY MOVING BALANCER (PAT). 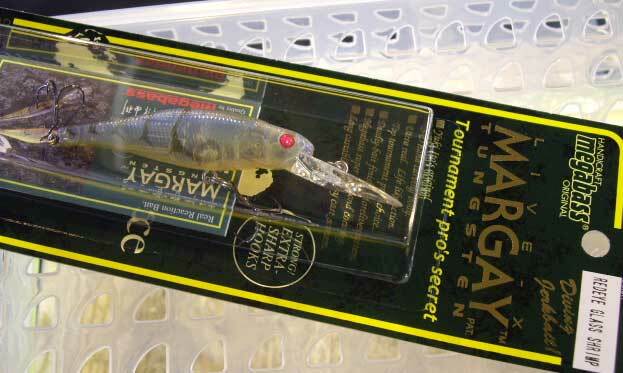 The multiple balancers respond to every twitch and jerk, creating unpredictably irregular actions. 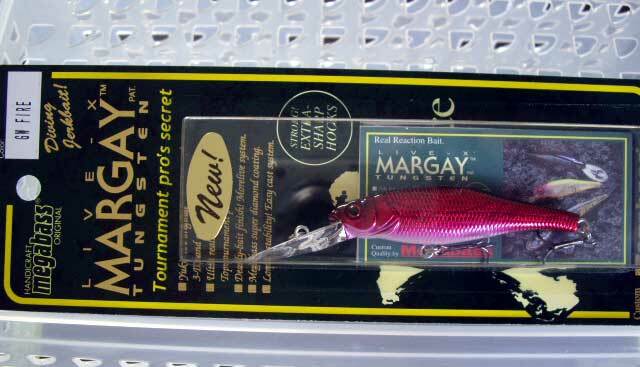 And take advantage of MARGAY being a suspending model. 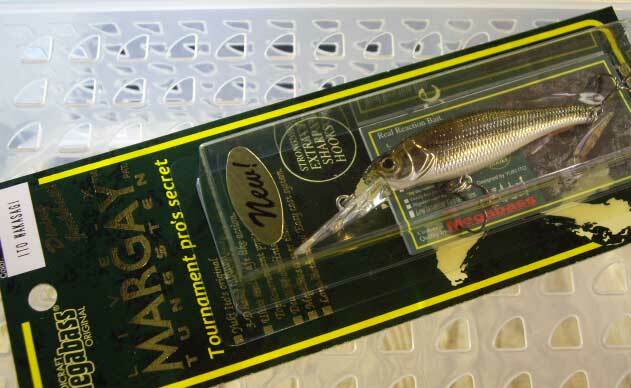 A little pause in between the twitches or jerks is often most productive.